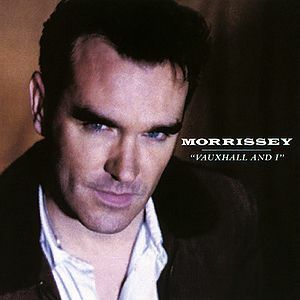 On 2 June 2014, a newly remastered special edition of Vauxhall And I was released. 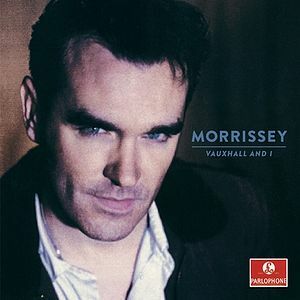 The original album artwork was used for this release, however, the typeface font on the front cover and the photo on the back cover have been changed, as was the case with the 2012 Viva Hate remaster and the Your Arsenal remaster. The CD and digital versions also included a bonus disc containing the February 26th show of the Boxers Tour. This page was last modified on 13 May 2017, at 02:59.